The Herl Home Dream Team with Keller Williams Realty Centre, your Best Maryland Properties experts - a full-time team with over 35 years of experience. We provide service to our clients in all areas of Maryland. Our areas of specialty include real estate in Baltimore County, Maryland. If you or someone you know is interested in Buying a home, Selling a home or Investing in real estate in Baltimore County, Maryland, we can help! We provide Experience, Integrity and Simplicity to help you through the complex real estate process. Our website has all the information you need. 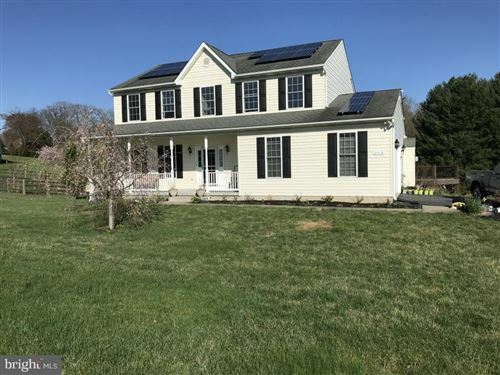 It is designed to share info about the community of Baltimore County, it's neighborhoods, real estate trends, housing prices and the ability to create your own search for Homes For Sale.